In the middle of doing life Angela and her family were stunned when she was diagnosed with not 1 but 2 cancerous brain tumors. Angela had surgery on November 15, 2017. Pathology determined the cancerous tumors to be Glioblastoma Multiforme Stage IV cancer. Glioblastoma Multiforme is an aggressive brain cancer. At this time there is no cure-only treatment. 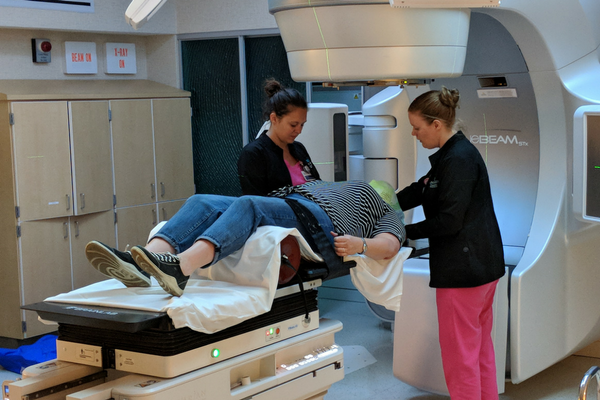 Angela began her first radiation treatment this week-December 18th along with her first chemo dose of Temedar. She will continue receiving radiation and chemo for the next 8 weeks. Her medical bills are already astronomical and with on-going radiation, chemotherapy and possibly more surgery—-her medical bills will only continue to grow. Angela is a wife, mother, daughter, sister and friend. Angela is a strong woman. She and her family will fight this! Please consider donating to help ease the financial stress of her medical bills. This GoFundMe Page for Angela was updated to $50,000. Angela’s total bills are at $50,000 as of today. We have no why of knowing what her future bills will be. Thank you for your support. We wish you and your family a very blessed and Merry Christmas! It's hard to believe it's almost been a year (Nov. 9th, 2017) since Angela had a seizure at work and subsequent ER visit where a CT Scan would reveal a mass in her brain. It's a day that changed everything for Angela, Rob, Natalie, her family and friends. The year was full of surgeries, many doctor visits, chemotherapies and many questions. Over the past year Angela has had many visits, calls, texts and cards from people who love her. The outpouring of concern and love has been a God sent for Angela and her family. Angela continues her high dose steroids to keep the edema down in her brain. She is experiencing vision problems and some ambulation issues but she continues with HOPE! 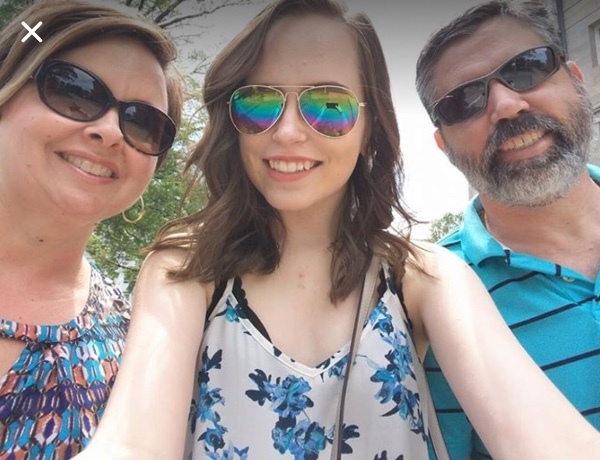 HOPE is what her family is clinging to. HOPE that a new treatment will become available for Angela's Glioblastoma. HOPE that research will discover a cure for Glioblastoma. HOPE that his wife, her mother, their daughter and his sister will be cured. We continue to thank you for your support, prayers and donations thru GoFundMe. 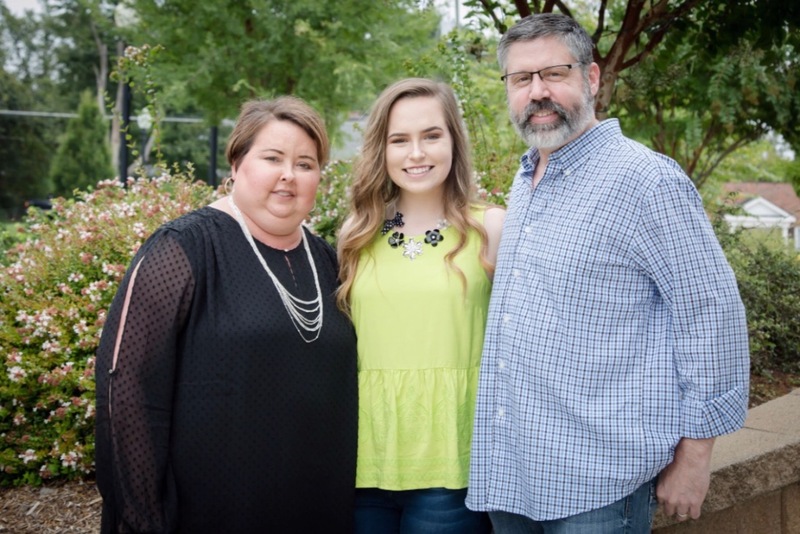 It's with a heavy heart that we post this update on Angela's Glioblastoma journey. 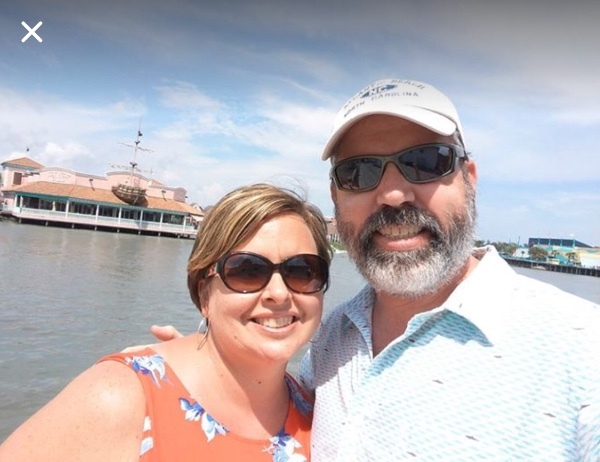 On July 12th, Angela and Rob met with her medical oncologist. The MRI results were not good. The chemotherapies that she has been on has not touch her brain tumors---as we had hoped and prayed. The doctors at Duke U. presented an option to Angela and Rob of an extremely toxic chemo combination. When looking at added longevity and the very real chance of life-threatening side effects such as stroke or blood clots, Angela has decided not to continue treatment. She will continue her high dose steroids to keep the edema down in her brain. This is a "catch 22" because being on the high dose steroids excludes her from many research studies. Angela has chosen to have quality of life. The doctors have given her 6 months. We don't know what the future holds. We are still trying to process all the above--it's truly one day at a time. Please remember Angela, Rob, Natalie and her family with your prayers and gifts. Well a lot has happened since our last update. Thru March and April Angela continued with chemotherapy at home. On April 26th, she had another MRI. Rob and Angela meet with Duke University doctors on May 1st. MRI results were questionable on whether the tumor had grown back. It was decided that Angela would return to Duke University and have another MRI on May 21st. On the 21st they returned to the Robert Tisch Brain clinic at Duke University. The MRI showed that the areas being monitored had some tumor growth. It was decided then to change Angela's chemotherapy drug to Carboplatin. 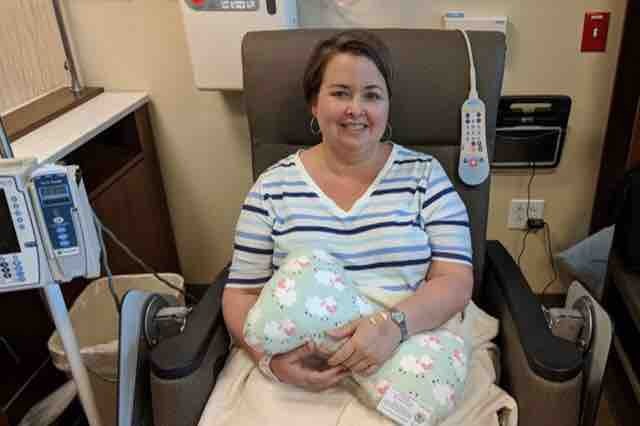 On June 1st Angela received her first dose via IV of Carboplatin. She will receive another dose in about 2 weeks and then another followup MRI in about 5 weeks from now. Thru it all Angela, Rob and Natalie are taking it day by day. Angela has had some side effects of dealing with chemo but she is staying strong--fighting to beat this like a warrior! Your monetary gifts thru GOFundme.com are so appreciated and your prayers are coveted.